You must be a member of the Brussels Chinese Language and Culture Group to attend this activity. Would you like to join this group? 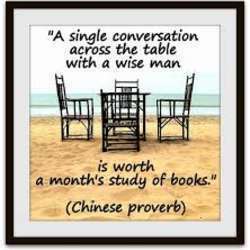 Let's gather and practice our Chinese conversation skills !